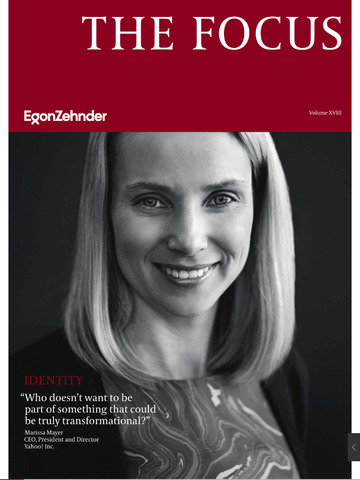 Watch and read exclusive interviews with leading figures from the corporate world and beyond, from Marissa Mayer to Bill Clinton and Desmond Tutu. Enjoy original essays by compelling thought leaders such as Daniel Goleman, Stew Friedman, and Herminia Ibarra. 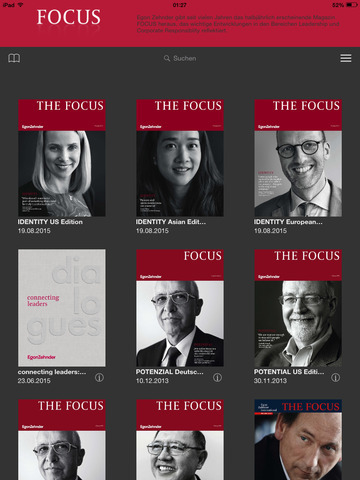 The Egon Zehnder Publications App offers you complimentary access to a range of past and current editions of our leadership magazine THE FOCUS. It also features fascinating interdisciplinary dialogues from our Connecting Leaders series, where visionary personalities from business, politics, academia, the arts, and sports share and compare their perspectives on topics relevant to all leaders. 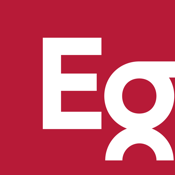 Egon Zehnder is a leading retained executive search and talent management consultancy with more than 400 consultants and 69 offices in 41 countries, providing executive search, director search, board consulting, and executive talent management services to many of the world’s most respected organizations. Egon Zehnder’s clients range from the largest corporations to emerging growth companies, family and private-equity controlled entities, government and regulatory bodies, and major educational and cultural organizations. For more information visit www.egonzehnder.com.